"A user friendly wire framing tool." 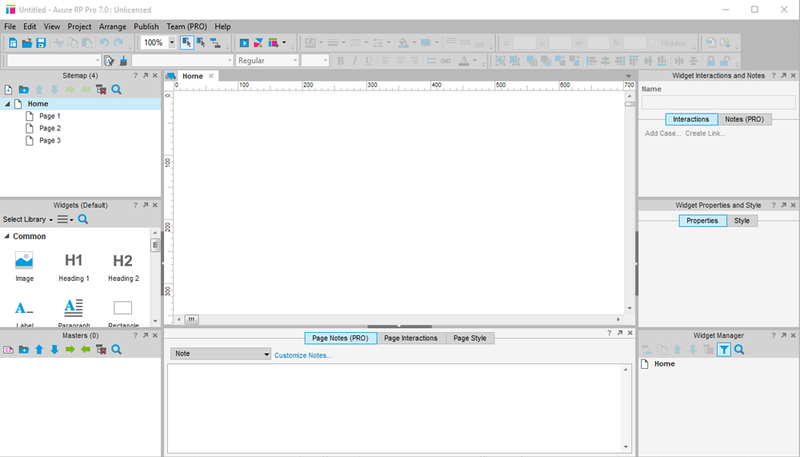 Axure is a wire framing tool for web designing and has a very intuitive and easy to use interface. If you are developing a website it is very useful to use a wire framing tool before you put your plans in to action as it gives you the opportunity to view how your plans will look before you have made them concrete and therefore you can make any necessary changes and make sure it is exactly how you want before going live with it. 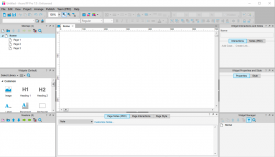 It is possible to use Axure even if you have very little programming knowledge thanks to its drag and drop features and wide selection of tools. It is a useful program for those with little knowledge of programming but also has enough features packed in to it that more experienced users will be able to get the most out of it. It also features video tutorials so you can quickly learn how to get the most out of it, the download featured here is for the 30 day free trial so you can test it out and see if it is a program that would be useful for you before you go ahead and decide to spend money on it.